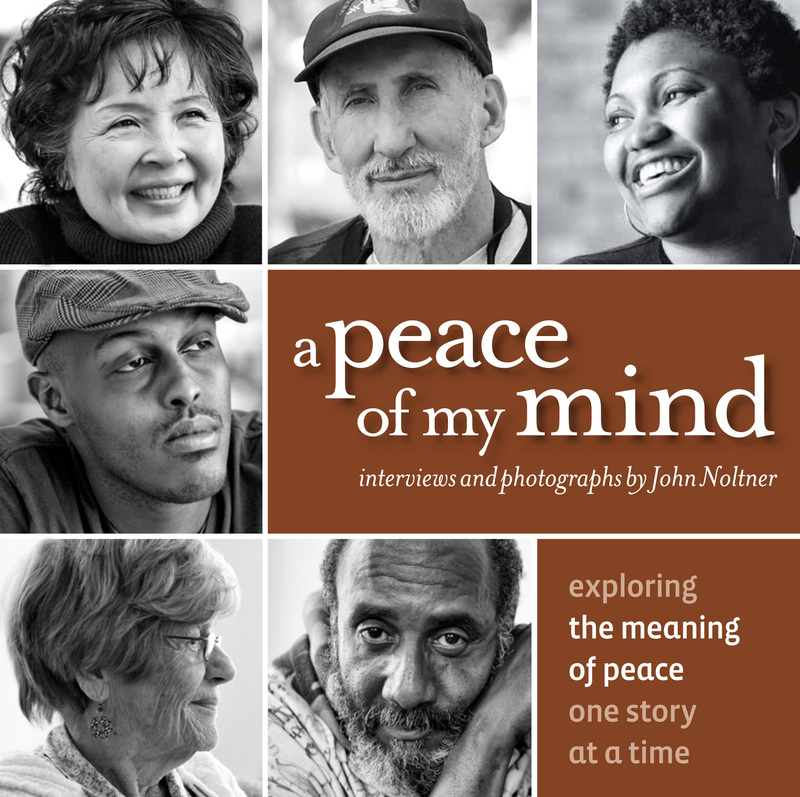 “What does peace mean to me? Personally, I think we’ve got to start from within. We’ve got to take a look at our own houses, our own spiritual vessels, and be able to rejoice in who we are, and walk gently and genuinely. Part of my work is to help people come to that conclusion through therapy. Which parts of your identity are most important to you? Do you find technology to be a distraction in your life? Have you ever “detoxed”? What did you notice? Is there a connection between how we treat the Earth and how we treat each other? If we are wounded souls wandering around as Prussia suggests, what things can you do now to heal pieces of your wounded soul? What self-care measures do you take? What self-care pieces do you neglect? What keeps you from addressing these things? What do you hope or pray for? Who are you when you’re walking “gently and genuinely”? How do you stay balanced? Or, if you don’t, what things put you off balance?